indian-wedding-marquee-hire - Bees Marquee Hire - Wedding, Parties and Corporate Events. As experts in Indian wedding marquee hire, we have over 20 years experienced in planning and delivering breathe taking and beautiful large-scale weddings. 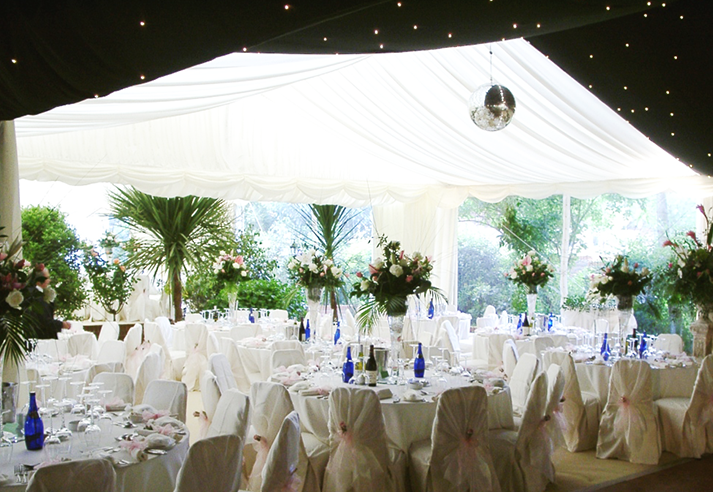 We have a wide range of marquee combinations, stunning interiors, furniture, and a close working relationship with many specialist Asian caterers and suppliers. Our experts have brought some extraordinary Asian Wedding Marquees to our discerning customers, including supplying all of the marquees for the famous Channel 4 documentary: Big Fat Indian Wedding. We appreciate the special requirements of Indian weddings more than most and offer you a range of Indian Wedding Marquees. You can choose from our selection of stages for Mehndi, engagements, receptions and Weddings. By choosing Bees Marquees, you know that you will be in expert hands and our specialist staff will do everything they can to make your event a great success. 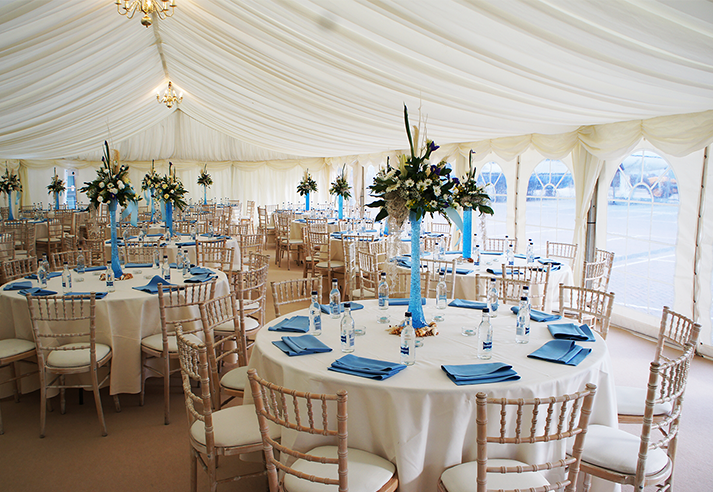 The team at Bees Marquee Hire are quick, helpful and responsive… their work is professional and always of the high standards that my clients expect. Their good reputation precedes them, which – along with their competitive price and helpful supporting service – is a great reason to choose Bees Marquee Hire!